Meadowbrook is a charming area located in Chesterfield County, which is bounded by the James and Appomattox Rivers. Those lucky enough to live in Meadowbrook enjoy a small taste of all four seasons and enjoy year-round outdoor activities including fishing, hiking, and more. 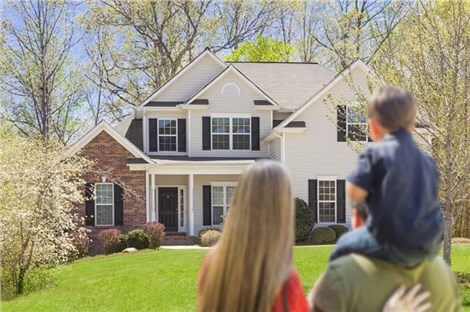 The team at Classic Construction is proud to live and work in this community and to help local homeowners retain the value and beauty in their homes. Our Meadowbrook remodeling contractors provide top-rated products, expert installation, and customer service that will exceed expectations. Our commitment to go the extra mile has earned us long-standing A+ accreditation with the Better Business Bureau, several awards, and a reputation as the trusted choice for Meadowbrook remodeling. Home Remodeling: Sunrooms, Kitchens, Baths, Windows, and More! 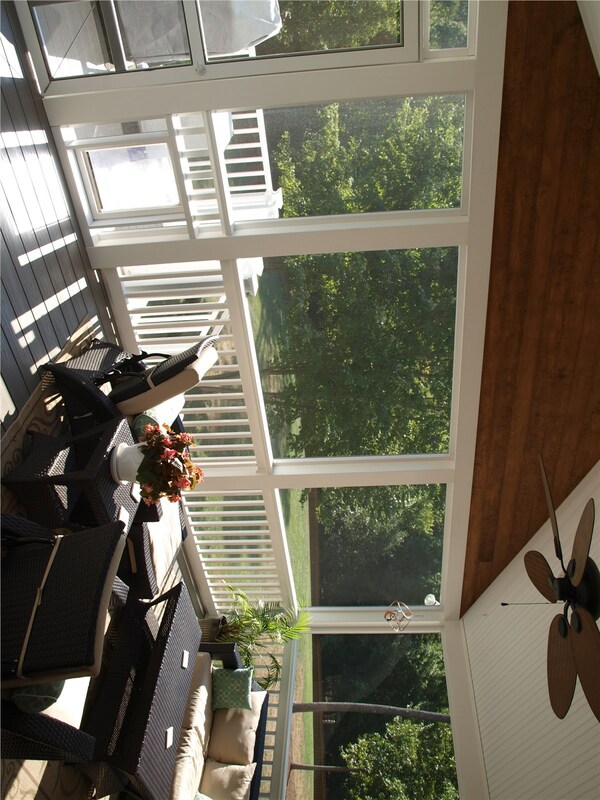 Sunrooms: Whether you want a small sunroom or a large space to entertain family and friends, we have custom options that will meet your every need. Conservatories: The all-glass construction of a conservatory expands the view, so you can enjoy birdwatching during the day and stargazing at night. 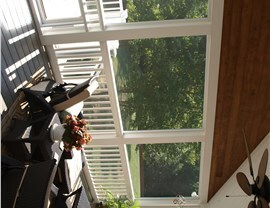 Screen Rooms: Enjoy your outdoor space bug-free with a screen room from Classic Construction. Siding: This home improvement can give your home a fresh, new look. 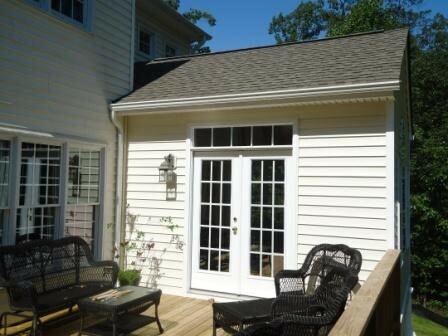 We use top-rated siding that is easy to maintain and durable enough to last a lifetime. Windows: Trim your heating and cooling costs and better enjoy your views with quality replacement windows from our Meadowbrook remodeling contractors. 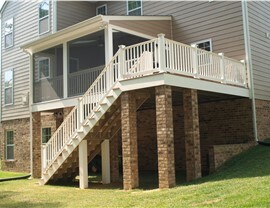 Decks: Grill out with your family or relax and catch up on some reading on your durable, custom-built deck. 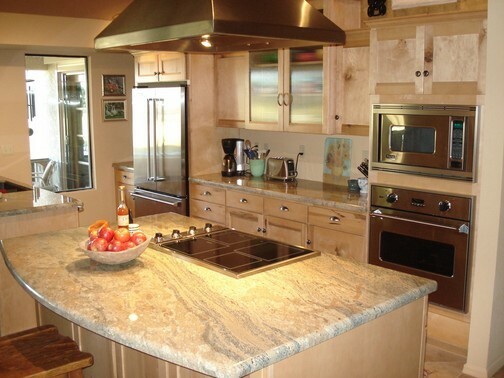 Whether you’re updating for style or functionality, our home remodelers will take your vision and make it a reality. Kitchen Remodeling: Breathe new life into the heart of your home with our exceptional kitchen renovations. Bathroom Remodeling: We offer floor-to-ceiling bathroom renovations and will create a space that is the perfect mix of form and function. Home Additions: Need more space? 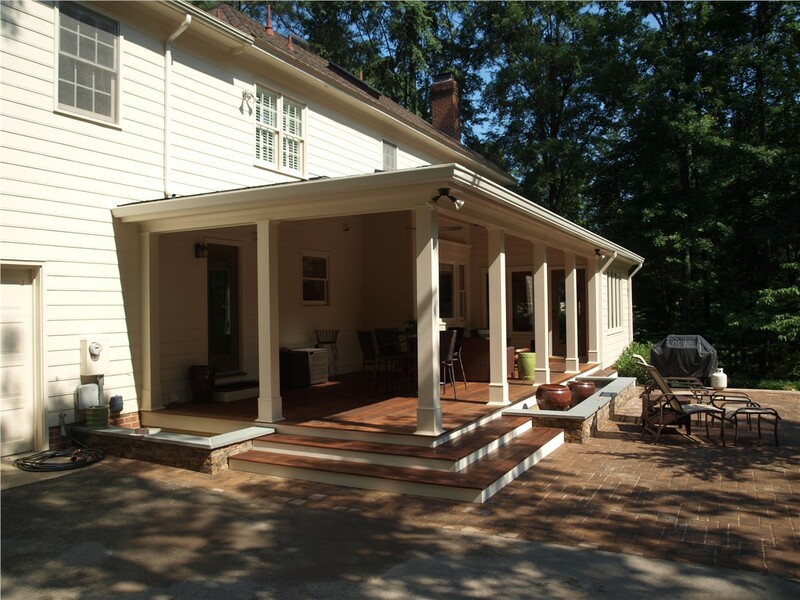 A home addition is usually a more cost-effective solution than moving to a new home. From small bump outs to full second story additions, let us show you what we can do! 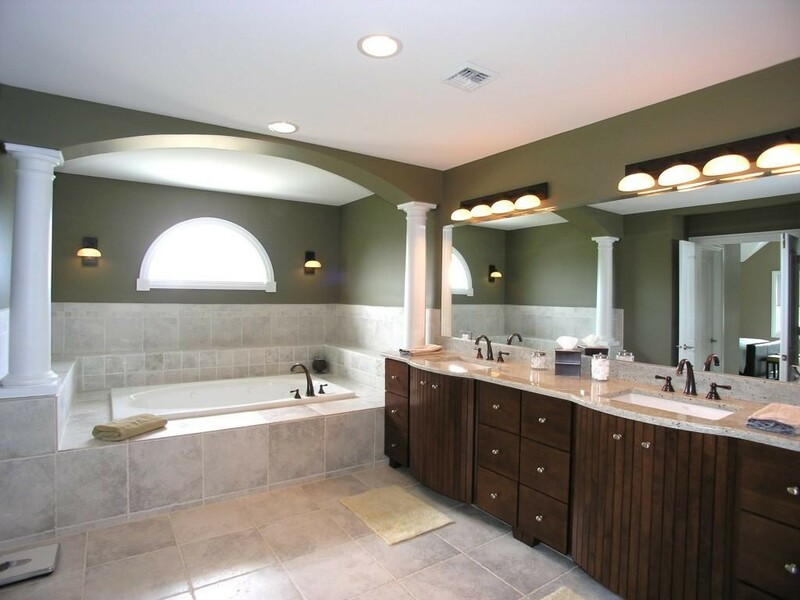 Since 2001, Classic Construction has been the area’s trusted home remodeling contractors. We have the experience and expertise to provide stunning renovations that will make you fall in love with your home all over again. Before we begin, we’ll use 3D blueprint software to show you exactly what your renovations will look like. We can help shape your house into the home you’ve always wanted. 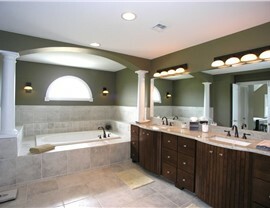 Contact us today to learn more about our home remodeling contractors. Call Classic Construction today, or fill out our simple online form now to request a free, no-obligation design consultation and estimate.